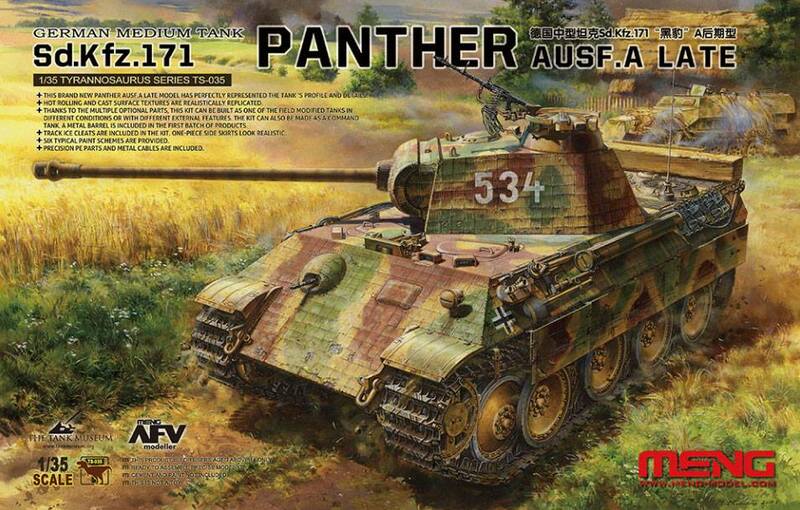 Meng Model Panther /Sd.Kfz.171 Ausf. 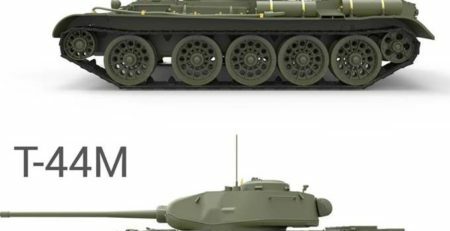 A Late/ is almost here: the long awaited new Panther tank is in the works for some time now. 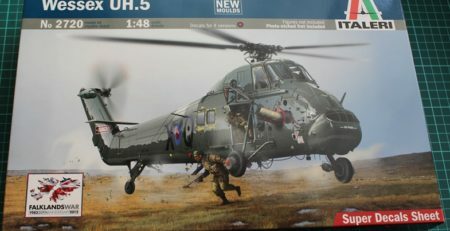 What is known about this particular kit is, that the well known master modeler David Parker and the Bovington Tank museum were involved in the project and that probably will guarantee a high degree of realism for this kit. Another interesting fact is, that Takom are also in the works with /probably/ more than one version of the Panther tank. 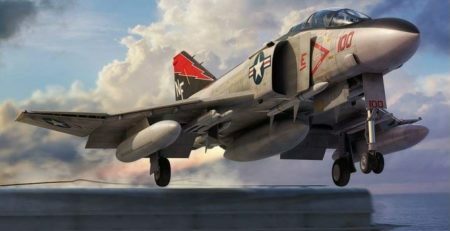 A full interior is rumored, but still nothing is confirmed. 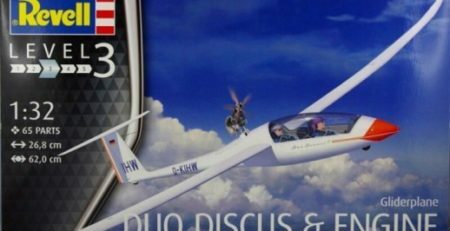 So probably Meng Model will beat them by little and by the time Telford show comes, we will see them both. Hopefully. 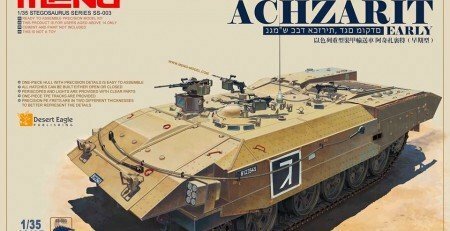 Meng Model released the boxart of their new Sd.Kfz.171, as well as some additions to it, available apart from the kit itself. 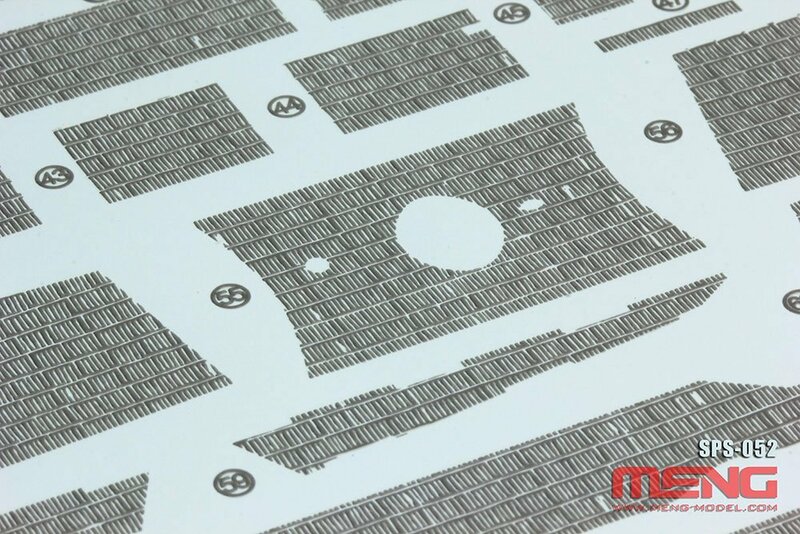 What is known about the kit is that it will feature more than 1100 parts so it will be hard for Meng to gather everything possible in one box and keep the price acceptable. That is where the add-on sets come handy. One of the add-ons is Zimmerit set, one feature that will exclude the option to make more than one kit, like Takom did with their King Tigers. Also, zimmerit in the form of an add-on allows for easier damaging too. That will expand the options with substantial margin, which is always welcomed. 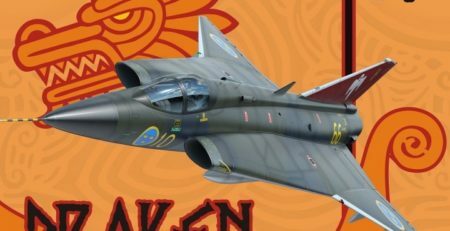 In total, four patterns will be available in the form of decals. 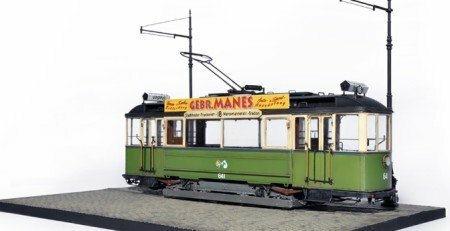 Of course, the most experienced modelers will choose to apply the zimmerit with hand-tools, like it was done in reality. But for those who want to speed up the process, this option is indispensable. 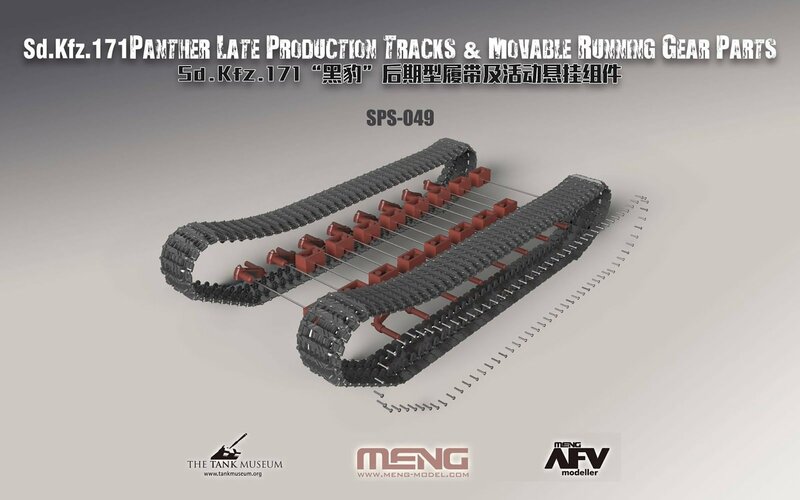 Another add-on announced is movable running gear plus tracks, which as you can tell from the picture look quite complex. This is challenging addition to any kit, and from my experience with Meng Model workable tracks, it will take a decent parts of your patience, but with awarding results. It will feature metal parts, making it more sturdy and reliable, especially when one wants to show how the system works. That means steel torsion bars and also, metal track pins for the track links. In my opinion the latter ones will help for the proper sag too, even though there were fenders hiding most of that on the Panther tank. 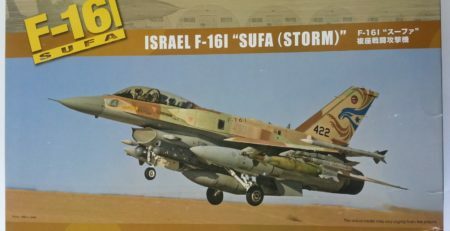 In conclusion: this looks to be one helluva kit out of the box, with more than 1100 parts, plus options in the form of these add-ons mentioned above. Soon to be more, guessing by the item numbering from Meng Model. Probably interior, ammunitions and engine. There will be some bitter taste after you purchase all of them, since they are not going to be the cheapest, but you will have one of the best kits on the market most likely. 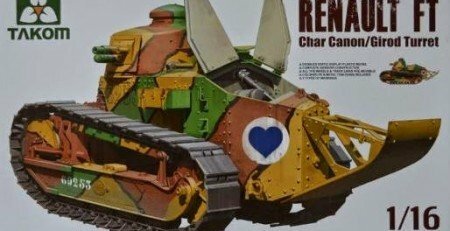 The market is not satisfied with Zvezda and Dragon Panthers so I think it will be acceptable sacrifice for many, once this kit is out! Let’s wait a little bit more to see! Zoukei Mura World – Welcome !